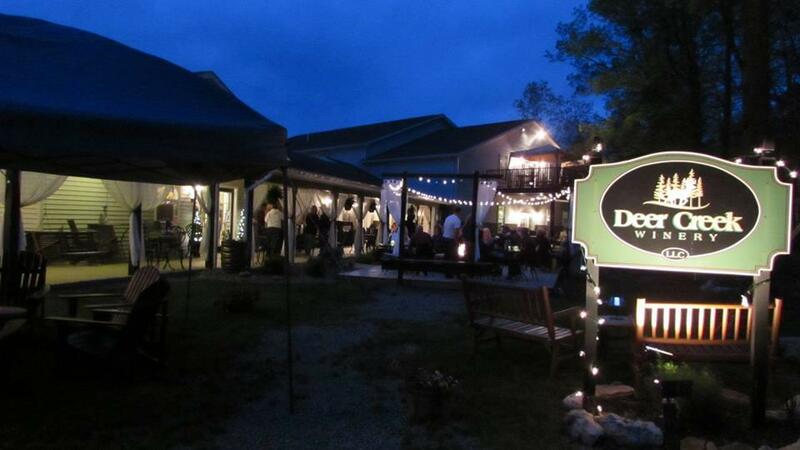 SHIPPENVILLE, Pa. (EYT) – Enjoy live entertainment all day long on Saturday at Deer Creek Winery! 1:00 p.m. to 4:30 p.m. – Smokin Section, 60s genre of music; soulful and perfect for dancing! 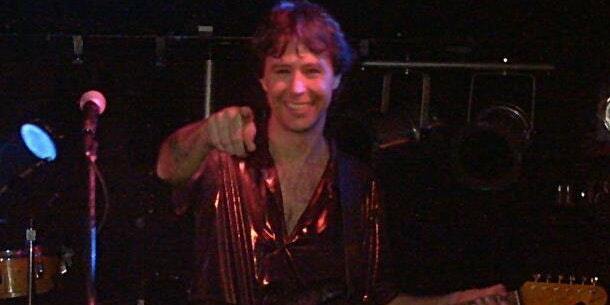 6:30 p.m. to 9:30 p.m. – Kurt Thomas, a variety of music including 60’s and 70’s Pop Hits, Blues, Rock, R&B and more! For more information, call 814-354-7392, or visit Deer Creek’s website here, or follow Deer Creek’s Facebook page.